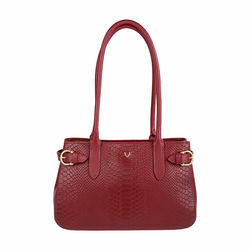 This beautiful bag is sure to get you compliments at work. 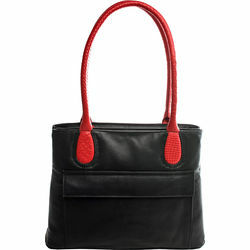 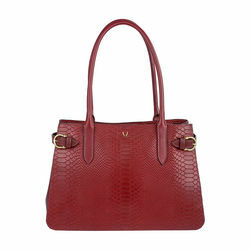 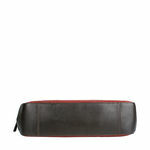 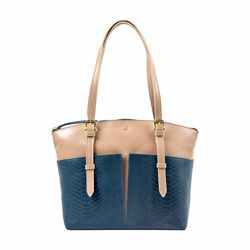 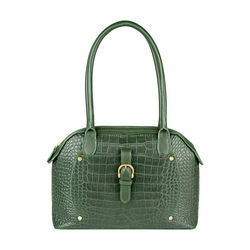 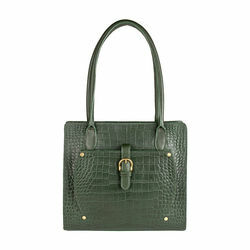 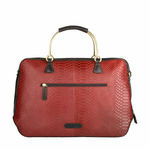 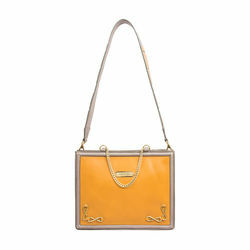 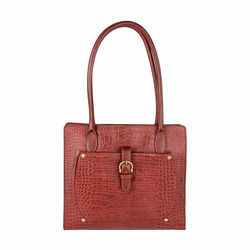 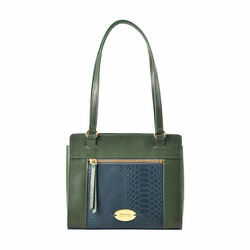 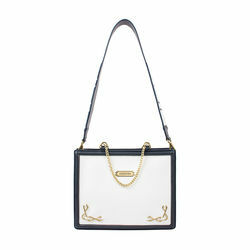 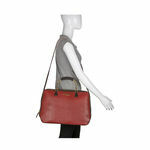 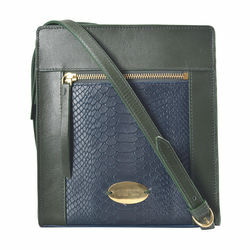 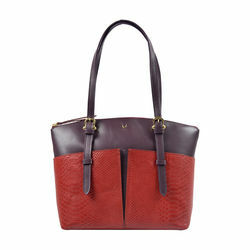 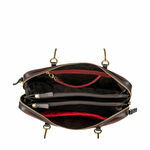 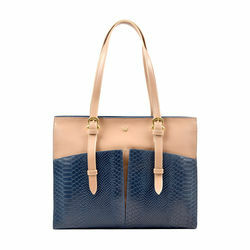 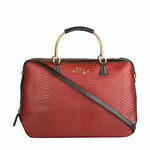 Shaped like a a large satchel, this bag stores your belonging comfortably while ensuring you look like a million bucks! 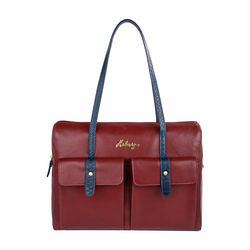 This beautiful bag is sure to get you compliments at work. 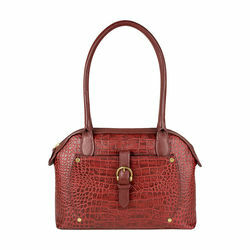 Shaped like a a large satchel, this bag stores your belonging comfortably while ensuring you look like a million bucks! 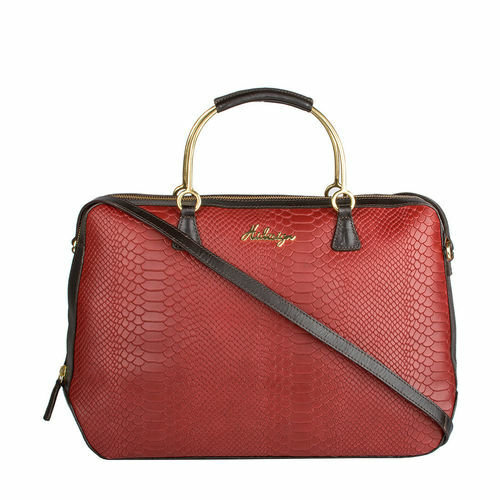 PRODUCT DETAIL -Strap Length: Grab Handle - 10cm (approx) -Long shoulder Strap - 50-55cm -Inside: 1 main compartment, 2 zipper compartment, 1 iPad Compartment, 1 zip pocket -Back: 1 zip pocket -Laptop: Wil fit 15"